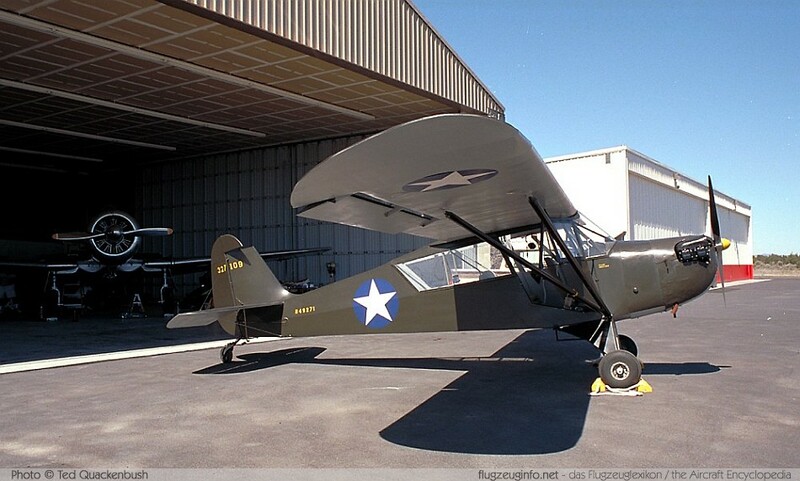 The Aeronca L-3 Grasshopper is a single-engine two-seat light observation and liaison aircraft produced by the US-American manufacturer Aeronca Aircraft Corporation. Initial designation was O-58. The L-3 is a development of the Aeronca Modell 65. The first variant was the TC-65 Defender.